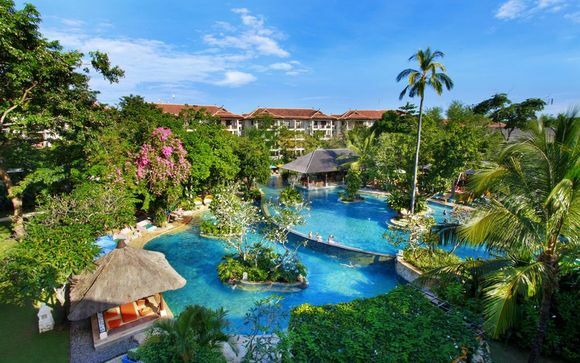 Holidays to Bali up to -70% off To take advantage of these offers, join now for free! Discover Bali, a Paradise in Indonesia. 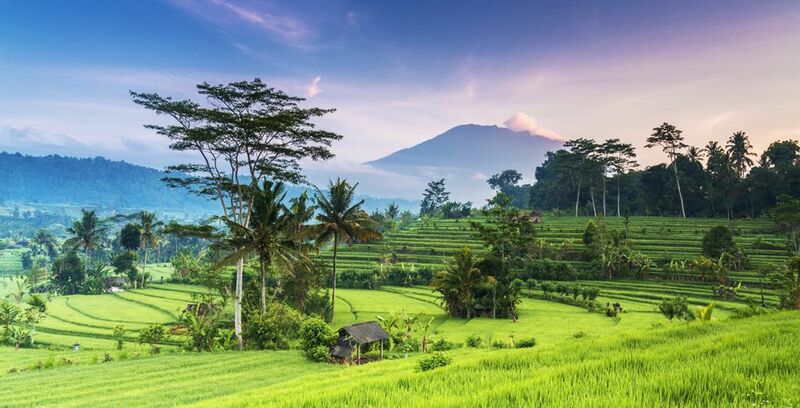 From forested, volcanic mountains to iconic rice paddies, Bali is the go-to holiday destination for beach-lovers and coral reef seekers. One of the best destination according to our travellers, Bali offers vibrant and unforgettable holidays. 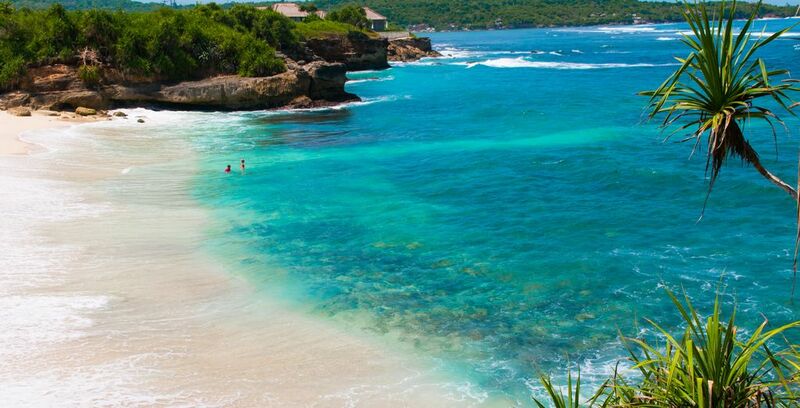 Enjoy our luxury holidays to Bali and experience the alluring white sand and beautiful blue sea. 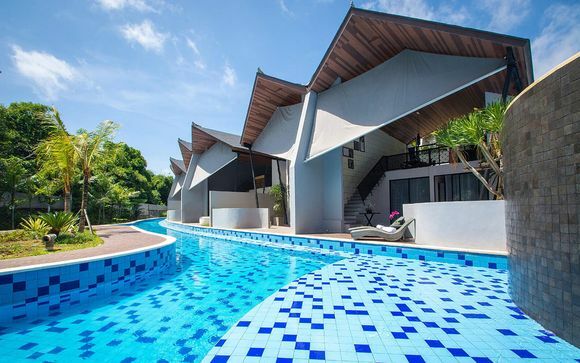 You will find in Bali a true paradise with sandy beaches, white sand beaches, tropical island and tropical garden, beautiful countryside, lagoon, sunrise and sunshine, beachfront… Bali Indonesia will give you memorable vacations for and a wonderful getaway. What Bali has to offer? Bali’s beaches are the envy of the world and are synonymous with sun holidays (suitable for winter sun holiday), sea and surf, where tourists can make the most of this stunning country and relish in the holiday of a lifetime. 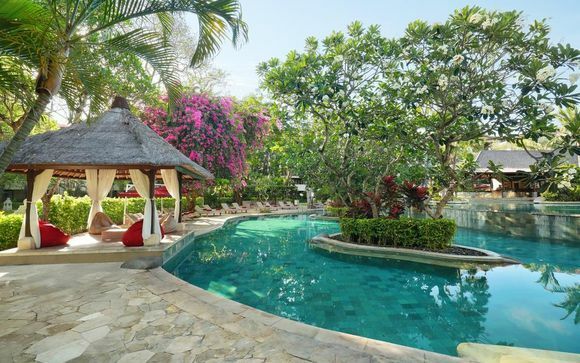 Discover the coastal town of Sanur in the south east of Bali. 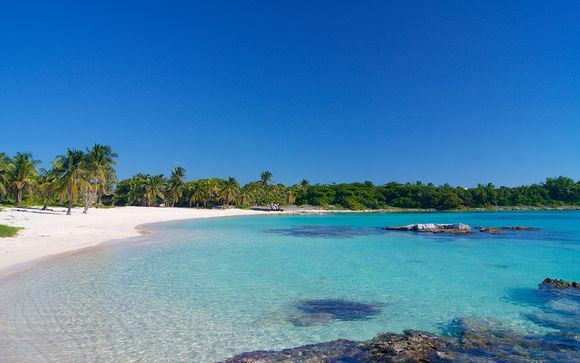 Where shallow waters allow one of the most relaxing holidays on offer. See the fascinating Junking fishing boats that sit on the fine, volcanic sand, which is accompanied by a long, winding path, perfect for cycling. The leafy main street Jalan Danau Tamblingan is lined with art galleries and restaurants, where you may try excellent seafood and Indonesian specialities. If you book in some restaurants you can ask for a cooking class. 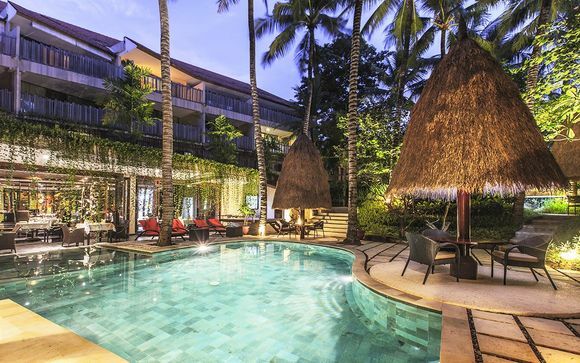 Along the southern coast to the southern tip of Bali you’ll find Jimbaran. A lively fishing village. 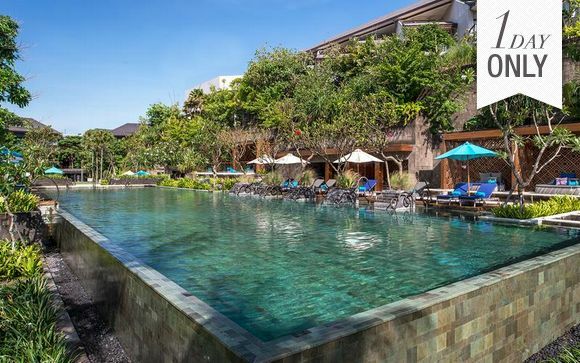 Tis is the life of Bali, which boasts some of the region’s premium resorts. Picturesque, fun, and friendly, Jimbaran is the perfect place to make new friends while enjoying the sunsets. Book now, pay later to enjoy our breathtaking luxury resorts and unrivalled hospitality in Ubud, Bedugal, and even Jimbaran. Discover our unique offers on resort and spa and find your perfect accommodation. 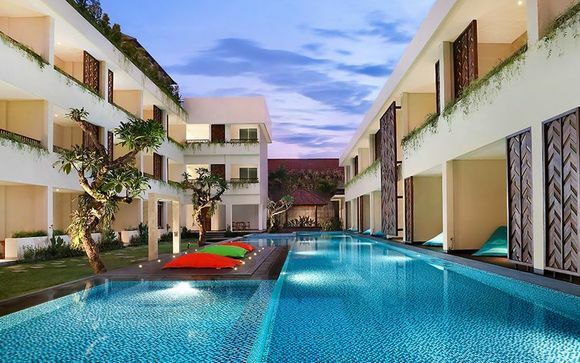 Our vacation are totally suitable for family holidays, honeymooners, couples, relaxation and others travelers as you will find many things to do in Bali. Head north of Bali and enter a peaceful world, removed from the hustle and bustle of the south. If Jimbaran is the life of Bali, Lovina is the soul. 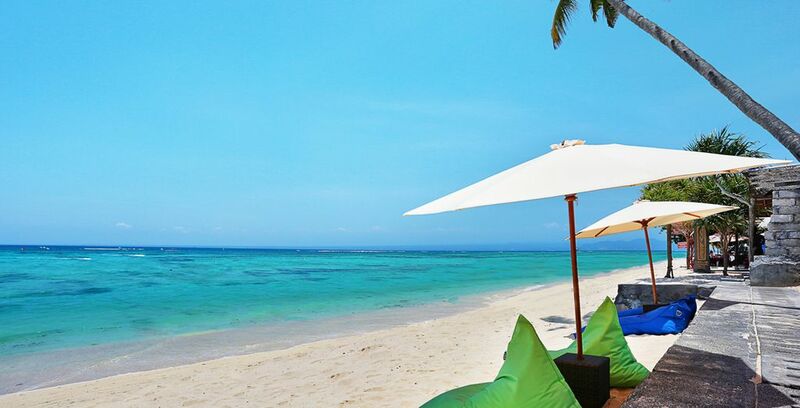 Lovina is Bali’s best-kept secret, which prides itself on its black sand beach. Still waters, perfect for swimming, are a home to dolphins, which bring all the tranquillity to you. Imagine you swimming with a dolpin! Lovina is the home to Temoekoes village where you’ll find a trail to the wonderful Singsing waterfall, an idyllic place many have only dreamed of. The lush flora and fauna map out to the Banjar Hot Springs, where warm pools of water create stunning tropical gardens. These hot springs are known locally as ‘Air Panas Banjar’, and are not only centuries old, but have new, modern facilities making for a warm, relaxing retreat that all holidaymakers can enjoy. So, if you’re looking for something both fun and therapeutic, the tranquil hot springs make Bali holidays an experience to remember. Fall in love with the peace and tranquillity of the place, and experience the beauty Bali is known for. Take advantage to be a toursit in Bali to discouver its magnificient mountains, considered as a wonderful attraction. 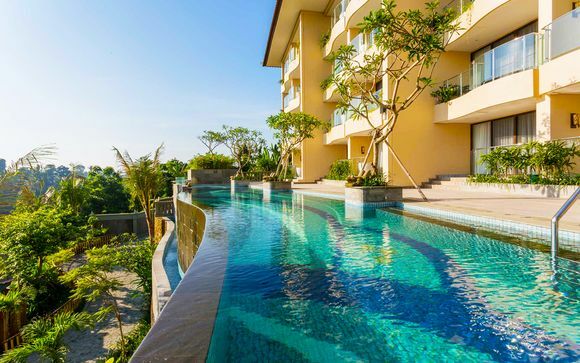 Bali holidays at exclusive prices and deals can take you to its famous mountains as well as its sun-soaked beaches. If you love exploration, seek out Gunung Agung mountain. At 3,031 metres, it's the highest mountain in the whole of Bali. Located in the central eastern part of the island, Agung is an active stratovolcano and is popular with mountain climbers. You have to be physically fit to climb this mountain, as it’ll require some serious trekking. 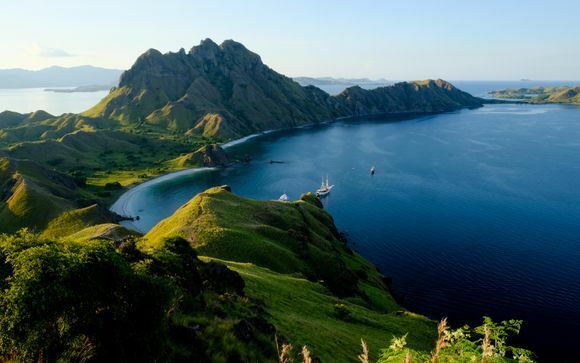 If this challenge is for you, you’ll be rewarded with a spectacular view of the neighbouring villages, Lombok and Nusa Penida. Situated to the north-central part of Bali, you’ll reach another mountain, Gunung Batur. Not as high as Agung, but at 1,717 metres, it’s a more leisurely climb (this mountain is suitable for children) but it’s still an exciting experience for trekking. Part of UNESCO’s Global Geopark Network, due to it being one of Indonesia’s active volcanos, it’s still accessible for trekkers and can be completed in about an hour. See the three craters of Batur mountain, spot a cheeky macaque, and admire one of the most beautiful views in the world. Bali holidays are known for an amazing array of animals. The island has some of the most exciting and incredible wildlife on the planet. What better way to enjoy the experience than getting up close and personal? Sanur offers you the unique opportunity to swim with the aquatic creatures of Bali. The colourful coral reefs along the stunning coasts where Bali’s marine life are will bring your dreams to life. Hawksbill turtles, giant sunfish, giant manta rays, giant moray eels, hammerhead sharks, reef sharks, and barracudas. 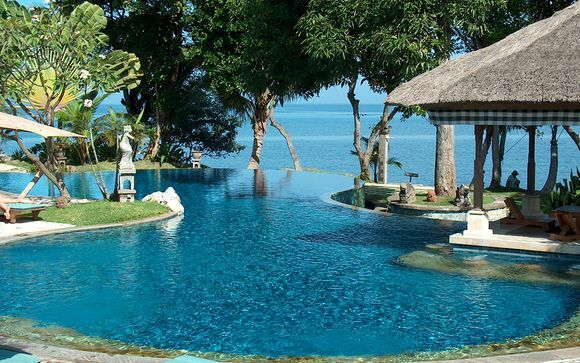 Head back up north to Singaraja or Lovina to swim with the dolphins and revel in an experience of a lifetime. 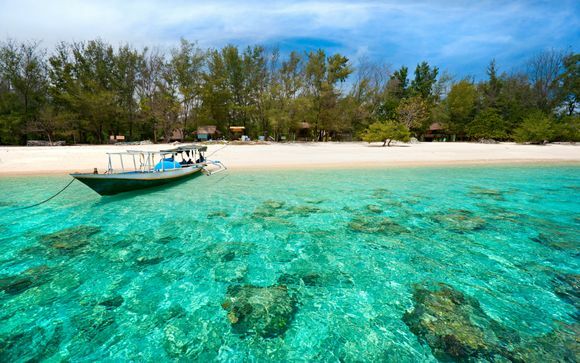 The Marine National Park, Menjangan Island, in the north west of Bali is a beautiful location for snorkelling and diving near the coral reef in pristine, clear waters. Head over to the north east to Tulamben and you’ll reach one of the most popular snorkelling and diving spots, where you can explore the USAT Liberty ship wreckage that’s been underwater since 1942. A dream-like experience unlike any other. We provide you an itinerary you can follow or plan your leisure: elephant, water rafting, snorkeling, cruises, surfing, safari are one of the excursion you can choose. As well as Bali’s aquatic life, there’s plenty of fantastic land animals, too. You’ll find kuskus, Bali starlings, the Balinese macaque, and the Balinese tiger, among many others. Head over to south-central Bali to the Ubud Monkey Forest, home to over 300 grey-haired macaques swinging from 115 different species of trees. This is a beautiful space to explore, where moss-covered statues are entangled in the dense green jungle. Located in the northeast of the island of Bali, Subak is a UNESCO World Heritage site which dates back to the 9th century. Subak is the fascinating water irrigation system for Bali’s rice paddies, a very complex construct that acts as an artificial ecosystem. The five terraced rice fields covering almost 50,000 acres are connected to the ancient temples providing the water networks, and are a beauty to behold. Gorgeous forests surrounding the rice paddies protect the water supply and create a wonderful landscape for 1,200 water collectives. This complex water system has shaped the landscape over a thousand years to something unlike anywhere else in the world. Whether you are looking for a lively, romantic, exciting holiday, honeymoon, all inclusive holidays as package holidays, or a relaxing few days away, Bali holidays offer more than most places, boasting incredible animals, interesting history and some of the softest, sunniest beaches in the world. 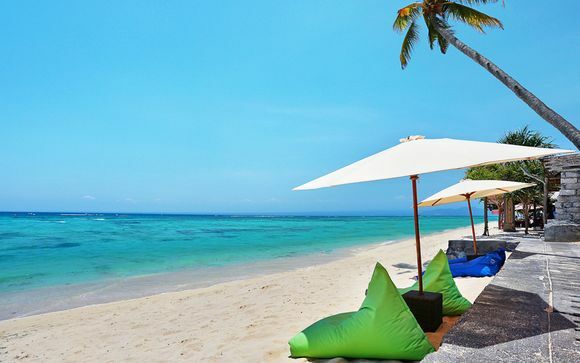 Get best deals at our luxurious beach resorts and hotels in Bali coming in four and five star. 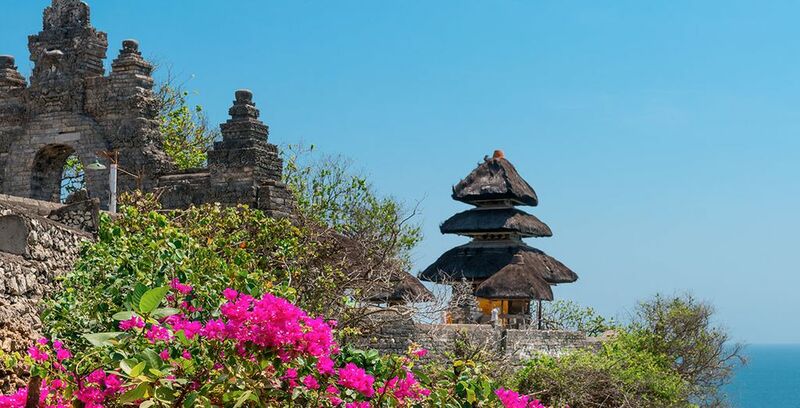 Immerse yourself in the heart of Bali and experience the holiday of a lifetime. Visit Bali all year long and find your suitable bali hotel, resort and spa amoug our vacation packages. Flights to Bali to the international airport, Ngurah Rai International Airport, are included in our offers. Discover our unique offers in Indonesia: stays in Bali, holidays to Indonesia, great deals to Indonesia, last minute deals to Indonesia.